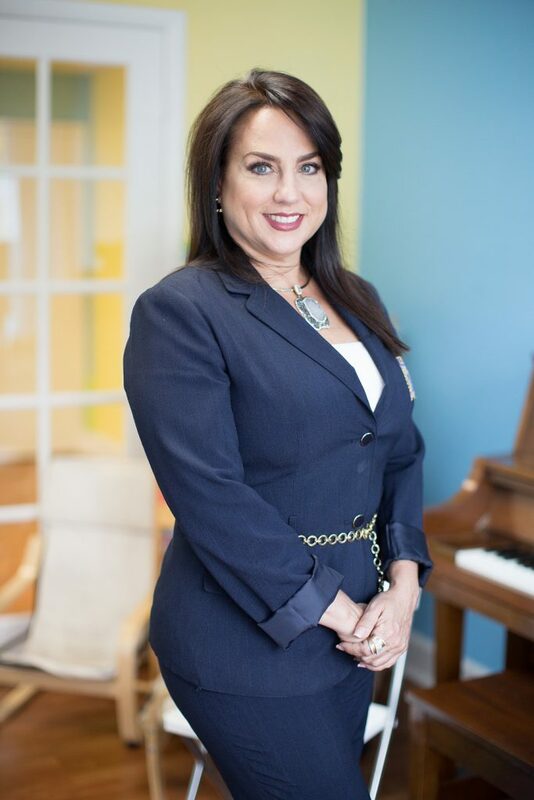 Emboldened by her passion for cultural and early childhood development, Tailleen Arias opened the Doral Conservatory and School for the Arts because she wanted her kids to enjoy music and arts instruction at an early age. At the time, her hometown did not have an arts program nearby, so she filled the need. “As an entrepreneur, I wanted to change the lives of many through the arts,” said Arias, who began as a kindergarten music instructor. A decade later, she expanded the business and opened Kids Village Arts Preschool for the young ones — 18 months to 5 years old. Soon, she’ll expand the business yet again and open Loyola Elementary, adding a first grade and a new grade each year thereafter until 5th grade. 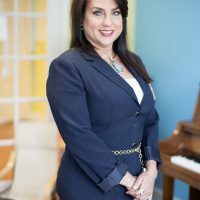 From the beginning – from her business plan, to refinancing and now with the facility expansion of the elementary school — Arias has used the guidance of experts at the Florida SBDC at FIU, the small business development center at Florida International University’s College of Business. The center provides no-cost consulting to entrepreneurs and small-business owners in areas such as growth acceleration, access to capital, international business development, market analysis, government contracting, financial analysis, start-up assistance and more. The Doral Conservatory and School for the Arts facility began with 2,400 square feet, then expanded to 16,000 square feet and now will add another 8,000 square feet. Students range in age from 18 months to 88 years. “You should see the 18 months old playing the violin,” Arias said. The transformation, however, hasn’t only been physical. Arias believes entrepreneurs should constantly learn and evolve. So she attended the Goldman Sachs mini-MBA program to leap to the next level. After completing the program she has won several awards including the 2016 SBA South Florida Woman of the Year and Prospera Succesful Hispanic Entrepreneur in 2017. “Success is a work in progress,” Arias said. “As an entrepreneur, I try to give my best to my people, my staff, my students and my community every day. Arias remembers the economy tanking shortly after the terrorist attack in New York on 9/11/2001. She cut her salary first before cutting anyone else’s until things returned to normal. Arias pointed out that it is essential to constantly reinvent the business and yourself. That’s why, she said, the Florida SBDC at FIU has been so helpful. "That’s one of the keys of the Florida SBDC and all the contacts they have,” she said. “They have so much experience. If you don’t use that, it’s a big waste."